Star India is heading to pocket a record ₹ 2,000 crore to ₹ 2,100 crore from the Indian Premier League broadcast advertisement sales on television and digital. This will mark a first in the 12 seasons of the IPL that a broadcaster will breach the ₹ 2,000 crore mark. Challenges were many. 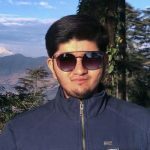 The prevailing scenario like the TRAI ruling on channel subscription, advertisers budgetary allocations for the upcoming general elections and the 2019 ICC World Cup, denial by the Board of Control for Cricket in India to play out political advertisement all posed a threat to the IPL broadcasters ad sales target. Star Sports has converted adversities into a better profitable situation. If all goes well, Star India will successfully achieve its ambitious ₹ 2,100 crore sales target. This will also mark a 700% rise in the ₹ 300 crore Sony Pictures Network had netted during the first season of the league in 2008. Even as 80% of the IPL’s broadcast and digital inventory is sold out, brands are queuing up to market their products during the most-watched sport spectacle in the country. The increased demand has put a premium of the remaining inventory. Star India had withheld around 13% of the total inventory for political advertisements. It failed to get the required permission from the BCCI. But, nothing is lost. A media buyer confirmed to insidesport.co that the precious little slots are being sold for higher price than a week ago. Brands like Coca-Cola, PhonePe, Vivo, Oppo, Swiggy, Maruti Suzuki, Dream 11, MRF, MakeMyTrip, Voltas, Asian Paints, Samsung LED, Future Group, Byju’s, Vimal Pan Masala, Mondelez, Mobile Premier League and Polycab are in the big advertisers list for the IPL 2019 live broadcast on television and Hotstar. Considering the present trend, Star India will make 15-17% more revenues than ₹ 1,800 crore accumulated from the IPL last year. Star Sports regional push has also worked well in escalating ad sales this season. Apart from the Star Sports Network comprising 16 standard definition (SD) and high definition (HD) channels, the broadcaster will also broadcast Sunday matches of the tournament on GEC, movie and kids channels. 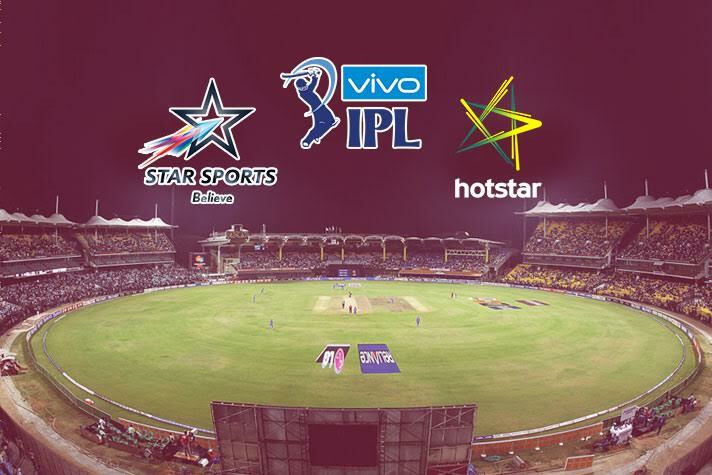 Hotstar will live stream the IPL matches without any delay for its subscribers. The over the top (OTT) platform has launched Hotstar VIP service which offers live sports content besides other premium content offerings. The broadcaster has reportedly roped in 18 sponsors on TV and seven sponsors for digital. The TV sponsors include PhonePe, Oppo, Thums-Up, and Vivo. The associate sponsors include Asian Paints, Maruti Suzuki, Swiggy, Big Bazaar, Dairy Milk, Vimal, Dream11, MakeMyTrip, Voltas, MRF, Byju’s, Polycab, Mobile Premier League, and Samsung QLED. The digital co-presenting sponsors are Dream11, Amazon Pay, Coca-Cola, and Swiggy. The associate sponsors include Maruti Suzuki, Maggi (Nestle) and Flipkart. 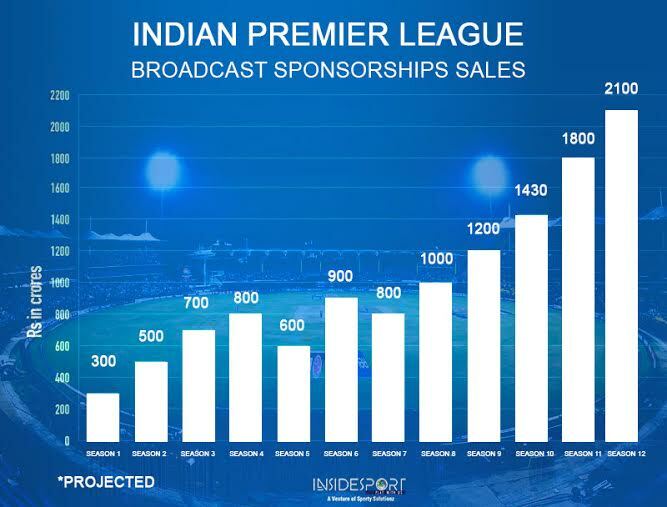 Star India during their first season of the IPL broadcast had around 130 brands during the league broadcast. The number will go up this year. According to reports, the sponsorship rate for co-presenting sponsors is over ₹ 100 crore depending on the number of spots taken while the associate sponsorship is roughly priced at ₹ 70 crore. On the digital, the co-presenting and associate sponsorships are priced at ₹ 25 crore and ₹ 15 crore respectively.